Within a few decades, 75% of all people will live in cities. 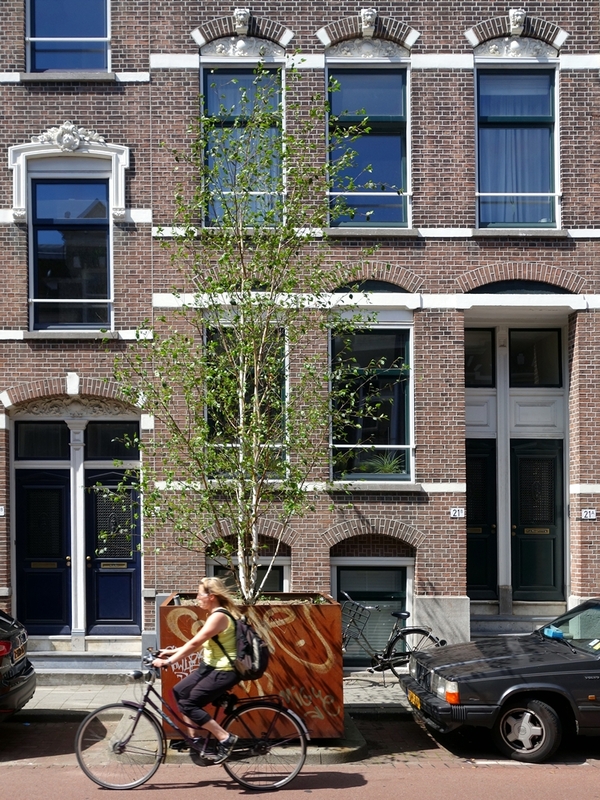 During the International Architecture Biennale Rotterdam urban solutions have to be found. THE NEXT ECONOMY is the main theme of this year’s edition of the International Architecture Biennale Rotterdam. What will this urban future bring us? 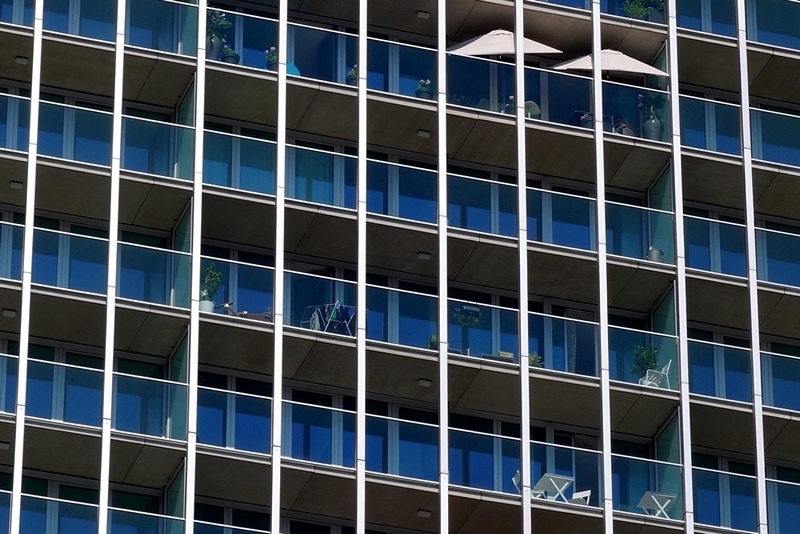 How do we keep our cities productive, sustainable and liveable at the same time? Although the future is uncertain, one thing is clear. An urban economy is inevitable. More than anything else, the city will be the engine of the global economy. Over sixty projects full of ideas and models will be presented, during the IABR-2016. Key issues are area development, housing, healthcare and energy. Predicting the future is impossible. But some things are obvious. Things we need to rethink, to redesign. New solutions are needed to fight climate change and global urbanization. And what about growing inequality and increasing migration? It is all about a delicate balance between growth and sustainability, between citizens and the system. We have to find new ways of living and working. New ways of consuming and producing. We have to imagine the future of the city. This all may sound dramatic. But at the same time, this is a great challenge. Not only for the experts, but for all of us! 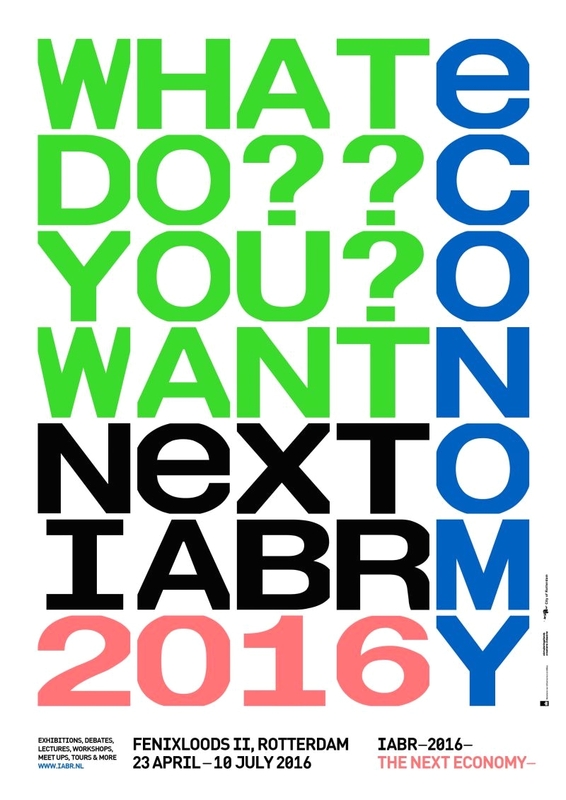 That is why IABR -2016 THE NEXT ECONOMY invites everyone to visit this exhibition. An exhibition full of plans and projects. Come and see movies, photos, and models. Join the discussion about the city of tomorrow, during this pressure cooker event for new ideas. Visitors are actively involved in lectures, debates and workshops, which take place in the heart of the exhibition. 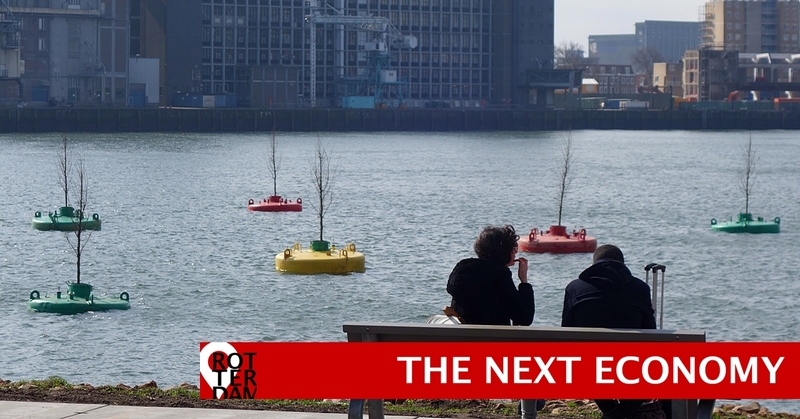 IABR-2016 takes place at Katendrecht, a popular district on the South Bank of the city. During 12 weeks, this event transforms a part of Fenixloods II into a bustling workspace.